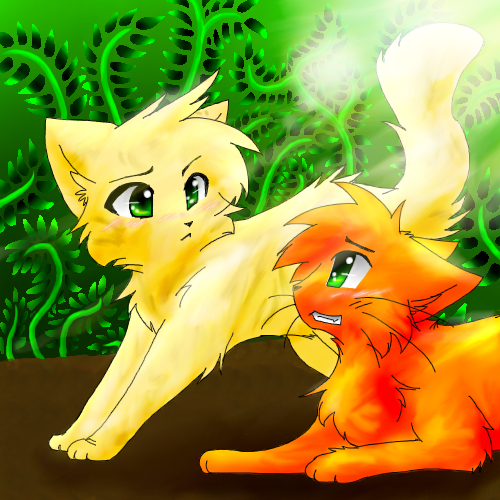 Firestar and Sandstorm. My प्रिय couple. Wallpaper and background images in the Warriors (Novel Series) club tagged: sandstorm firestar warriors cats. Oh wow I love that image. It really captures the personality of Fireheart and Sandstorm. Next to FirestarXCinderpelt, I absolutely love this couple too. Rough at first, but it became the thing we have today.